Discover Celtics and Chill Podcast 27-Should we be proactive with Kyrie and trade for Jimmy Butler? Summer League, Marcus Smart & more! 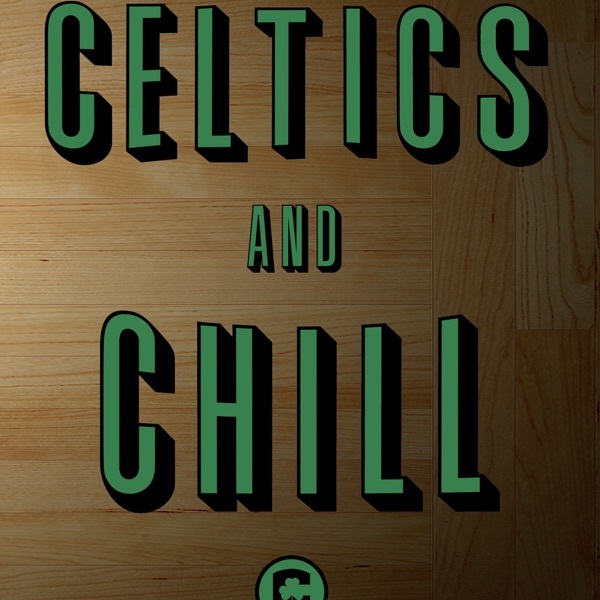 Episode #27 of the Celtics and Chill Podcast brought to you by CelticsSocial.com and our sponsor SeatGeak.com. Use promo code “CelticsSocial” for a full $20 off your purchase now! We dive into the Isaiah Thomas new contact, how he deserved more and the craziness with social media in the NBA. Is Kevin Durant sensitive for “clapping back” at his haters or in the right? Does he have to win elsewhere besides Golden State to be “fulfilled”? How worried do we need to be about Kyrie Irving running to the Knicks? Would it be a mistake to leave a well-run Boston organization to leave for a potential mess of New York? Do the Celtics need to be proactive and trade for his buddy Jimmy Butler? How bummed should we be that Robert Williams hasn’t played in this summer league and are these setbacks something to worry about? Since Williams isn’t play we talked Celtics and other NBA Summer League standouts. Marcus Smart is still not signed, but is he being disrespected? The Celtics are obviously in a position of power but are they playing it right? In the end how much will Smart get and will it be with Boston next season or a team like the Kings? We pose the crazy question does winning a championship 100% keep Kyrie in Boston or could it actually lead to him leaving? Are Celtics fans forgetting just how good this team is going to be with the return of Gordon Hayward and player progression? We switch gears to end the episode and talk about “The Big 3” league and all the former Celtics as well as other past NBA stars. Last but not least is Lavar Ball’s JBA here to stay or just an excuse to get his own sons more play?